A single serve of 2.2 grams contains 18 instantized amino acids. Being based on milk this amino complex is easy to ingest by our body. Quite large tablets that might be hard to swallow. The Optimum Nutrition Superior 2222 is distinguished by a perfectly balanced mix of essential, conditionally essential, and non-essential amino acids in optimal amounts. The supplement will help grow lean mass, speed up muscle recovery, and boost up body energy levels, all of this making it a great choice both for bodybuilders and athletes and for those who are simply engaged in hard work. The product contains vitamin D (500 UI per serving) that allows enhancing muscle mass gain and helps combat chronic fatigue and depression. After you unseal the package, the flavor can change over time. 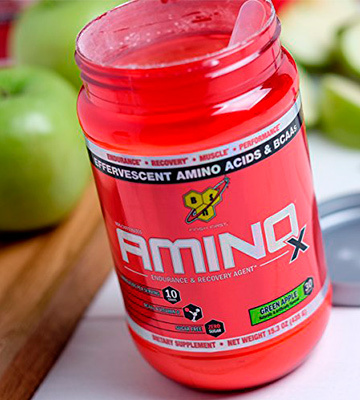 The BSN Amino X is an amazing added source of energy for professional athletes and active lifestyle followers alike. Saturating your body with essential amino acids that include BCAAs, it will help you get the most out of your physical abilities. 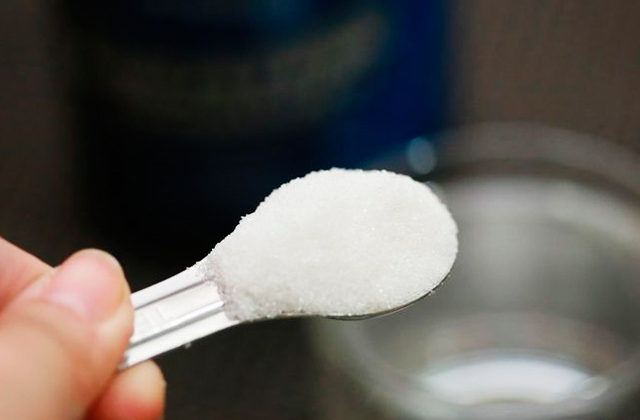 Mixed in to a sugar-free zero-calorie delicious drink, the supplement is very easy to take. An optimally balanced formulation of this supplement is designed not only to maintain muscles but also to assist fat loss, help people with digestive problems, and supplement a vegetarian diet. You should take as many as 4 capsules per day. 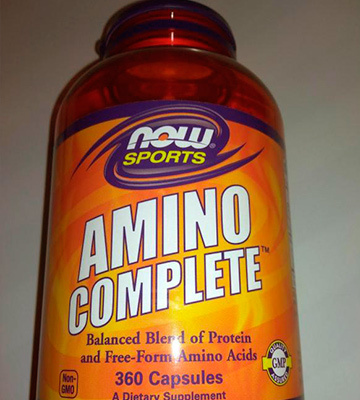 Formulated in compliance with GMP standards, GMO-free, and containing no allergens, the NOW Sports Amino Complete is a great basic nutritious complex that will deliver all the necessary building blocks to your body preventing the shortage of any essential ingredients. Hence, you'll never feel the lack of energy or body forces. An increased content of BCAAs (8g), L-Leucine (4g), and Betaine (2.5g) will help drastically increase body strength and endurance up to 40% within less than 12 weeks. The product dissolves pretty slowly. 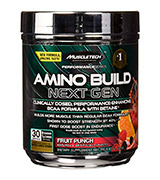 Offered in a powder form, the MuscleTech amino acid complex is suitable for pre-, intra-, and post-workout. It is a perfect addition to your training program that will keep you feel full of energy, active, and focused even during grueling gym sessions. And you will definitely find something to your liking due to a great selection of fruit flavors available. 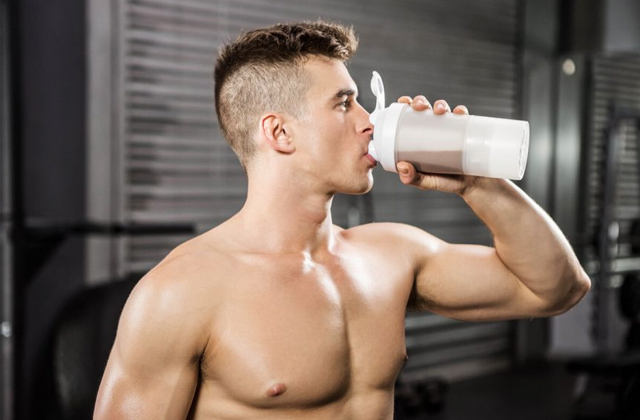 Thanks to the Citrulline Malate, the supplement bumps up the muscle blood circulation quickly removing lactic acid, urea nitrogen, toxins and other adverse compounds that slow down muscle recovery and growth. Specific odor despite a nice flavor. Enriched with BCAAs and free EAAs and serving as a perfect muscle recovery booster, the Universal Nutrition Animal supplement is by far the best choice for powerlifters, cross fit trainees, cyclists, and runners. 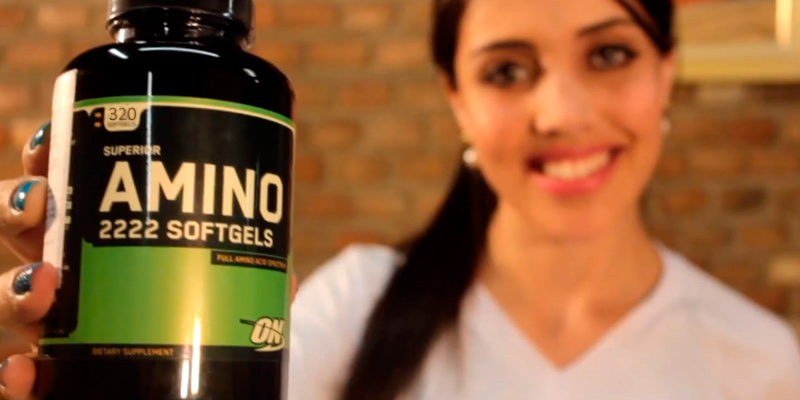 It will keep you energized during workouts and less tired and sore afterwards. 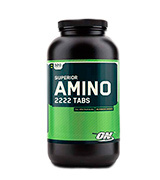 The Superior Amino 2222 amino acid supplement from a leading Optimum Nutrition brand is derived from the whey protein concentrate, soy protein isolate, hydrolyzed whey peptides, L-carnitine, and L-ornithine HCL. Besides, it contains a micronized blend of branched-chain amino acids crucial for proper protein synthesis. Thus, the supplement will provide your body with a great mix of all three types of amino acids: essential, conditionally essential, and non-essential ones. Since BCAAs enhance recovery after exercising and help your muscles easier shake off the load of the previous workout, the supplement will become a helpful support for all experienced athletes and those who train just to keep fit, and especially for runners and cyclists. Not only will you be able to get ready for the next gym session more quickly but also you will accomplish your sets and reps with more intensity and less fatigue. Fed by amino acids, your muscles will grow fast and be less prone to break down. The supplement is produced in the form of pills and a single pack contains 320 pills which is a pretty large amount. The recommendation is to take one pill after every meal as well as before and after your workouts. Given that you follow the recommended scheme, a pack of pills will last about 3 months. The last but not the east, the supplement is manufactured in accordance with current Good Manufacturing Practices (GMP) that means you can rest assured knowing that you get a top-quality product that meets high standards of the pharmaceutical industry. Produced with regular body needs in amino acids in minds, the Optimum Nutrition Super Amino stands out for an optimal balance of all vitally important ingredients. 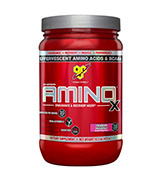 This BSN Amino X Supplement contains everything your body needs to build and maintain strong and nicely curved muscles. All you have to do is to blend a cocktail by mixing the fruit flavored powder with cold water or any soft drink you like. And there is no need to follow any complex administration schemes. Simply drink your booster cocktail before, during or after your workout and don't forget to have another extra serving for better performance! A liquid form will be quickly absorbed and ingested by your body, hence, you'll feel an energy surge almost immediately. Not only will you feel on a tear during your gym sessions but also you will restore your forces faster and be ready for the next training much sooner. Such an effect is achieved owing to a well-balanced combo of branched-chain amino acids (BCAAs) with other essential amino acids (EAA) such as L-Alanine, Taurine, and L-Citrulline that will make your muscles grow faster and get stronger due to the reduced muscular breakdown. What sets this supplement apart from other similar products is the vitamin D contained in the blend in a pretty high concentration of 500 UI per serving. In addition to enhancing the muscle mass gain, it helps efficiently combat chronic fatigue and depression. 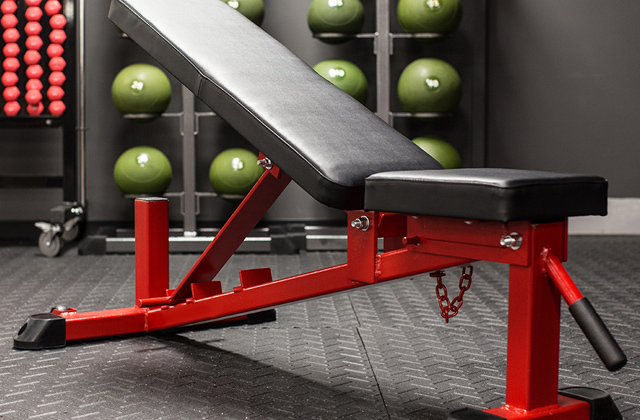 It's a truly great option for professional athletes, bodybuilders, and powerlifters who expose themselves to a constant stress due to exhausting daily workouts trying to achieve the highest level of performance. If you want to hone your physique and move your training to the next level with minimum fatigue and consuming no harmful stimulants, this product is a really nice match. 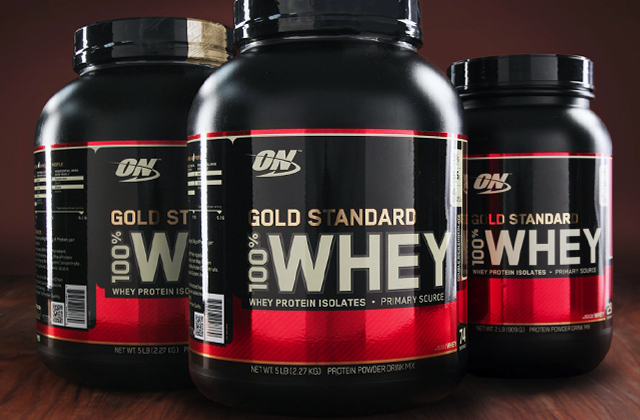 NOW Sports is one of the pioneers in nutrition supplements production. Launched in 1968, the company has quickly become a leader in the industry and still holds top positions with its well-thought product portfolio. Focused on premium ingredient quality and scrupulous testing, the manufacturer delivers only safe and highly effective dietary products. The company facilities are GMP certified which means all products meet the highest manufacturer standards and requirements. The Amino Complete is not an exception. The supplement contains a proprietary complex of essential and non-essential amino acids and proteins your body requires to recover damaged muscle tissues and build new ones. 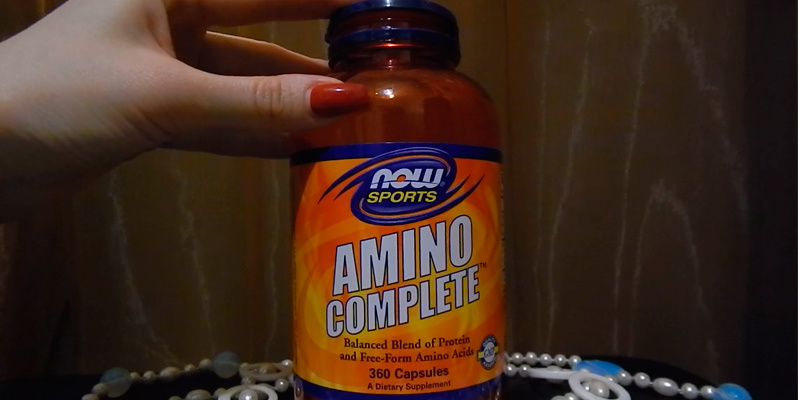 The NOW Sports Amino is GMO and sugar-free and contains no toxins or allergens such as yeast, gluten, corn, eggs, shellfish or any chemical preservative. The product is suitable not only for active athletes but also for anyone who cares about a healthier body and a more balanced diet. Providing your body with vitally important natural components, it assists fat loss, helps people with digestive problems, and can even supplement a vegetarian diet. Produced in the form of capsules, the supplement is easy to swallow and convenient to take. Though a single serving is made up by as many as 4 capsules, a serving per day is enough to get a daily dose of amino acids and proteins your body needs. Since the supplement contains no BCAAs, it won't boost drastic muscle growth. Yet, a perfect balance of numerous amino acids makes it an ideal general purpose supplement that will replenish your diet with basic nutrients to maintain high energy levels and prevent the shortage of any essential ingredients. 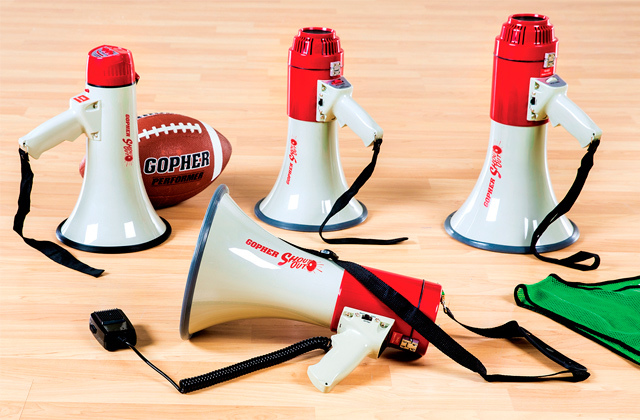 Strive for maximum performance during workouts and want to soar to new heights in sports? If so, the Next Gen supplement from MuscleTech is down your alley. What makes this product a great choice both for runners, cyclists as well as weight trainees is a unique formulation with a meticulously measured content of crucial compounds. See for yourself. The BCAA matrix, based on an optimal 2:1:1 ratio of leucine, isoleucine, and valine will reduce the muscle breakdown, enhance the muscle growth, and speed up your recovery after exhausting workouts. This muscle-boosting effect is further supported by a cell-volumizing complex of taurine, glutamine, and alanine. Unlike many other supplements of this kind, the Next Gen contains betaine. Known as the strongest muscle builder, this compound will considerably improve your muscle endurance and bump up your energy level. A recommended daily 2.5g dose of betaine is sufficient for getting your muscles properly tuned to heavy loads. Finally, the supplement is enriched with a brand-specific electrolyte blend to keep your body duly hydrated. 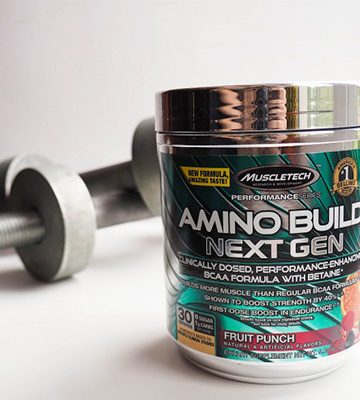 If you want to be able to train more, squeeze the maximum out of your muscles, and take your game up a notch, the Amino Build Next Gen has you covered. 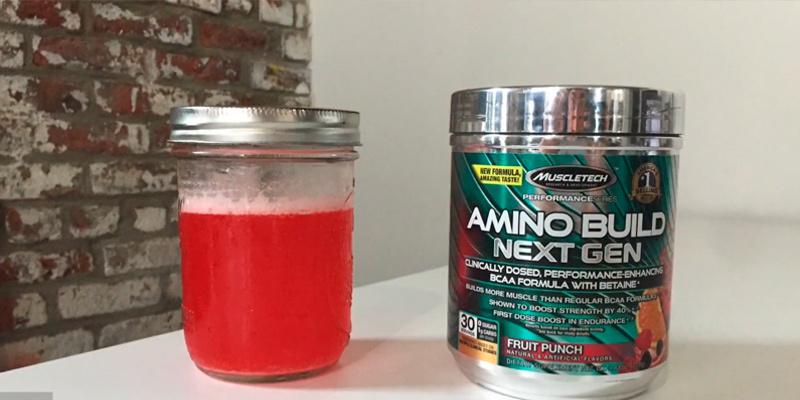 As strength training athletes normally follow special diets and train intensively, they need to be supported with BCAA supplements to enhance their training performance and keep their muscles in shape. 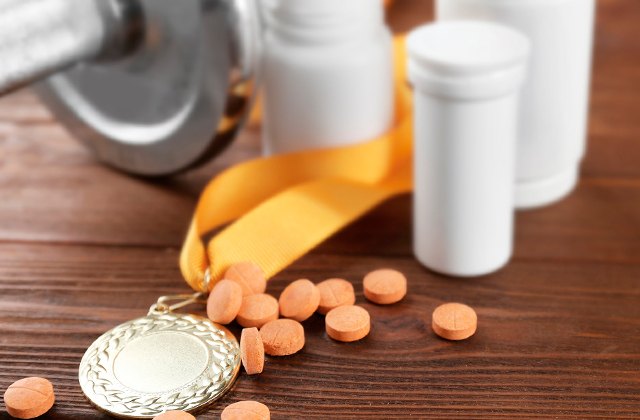 Yet, not all supplements are the same and it is easy to get lost in a variety of options available on the market. 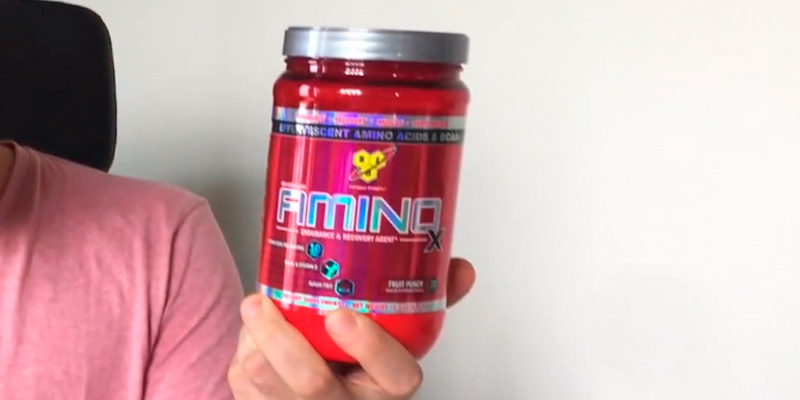 If you look for a rich source of BCAAs, the Universal Nutrition Animal Juiced Aminos definitely deserves your attention. 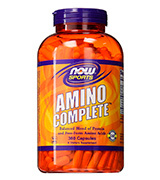 The supplement is a great combination of BCAA (Branched Chain Amino Acids) and EAA (Essential Amino Acids). Properly proportioned, they will increase protein synthesis and support an optimal hormones balance maintaining the required testosterone to cortisol ratio. This will allow your body to grow muscles, increase lean mass, enhance endurance during gym sessions, and speed up post-workout recovery. Meanwhile, BCAAs will promote lean mass growth, improve muscle strength and speed up muscle tissues restoration. More than that, the patented L-Glutamine, L-Taurine, and Citrulline Malate will enhance hydration, slow down the muscle protein break down, bump up the muscle blood circulation quickly removing lactic acid, urea nitrogen, toxins, and other adverse compounds. All this will prevent muscle loss, further improve muscle renewal, and boost muscle gain. 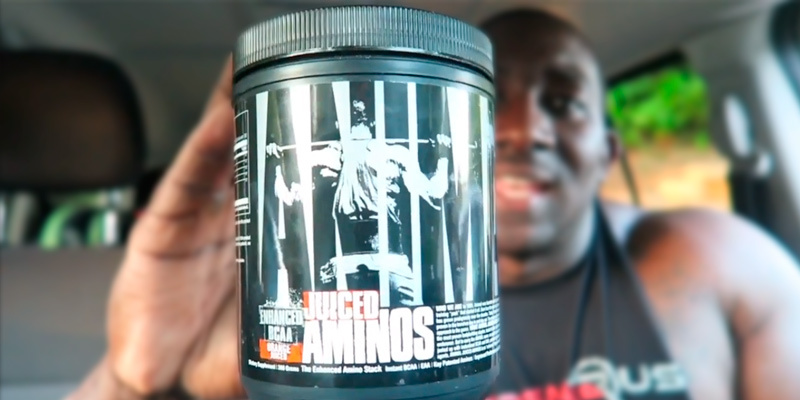 Yet, the Juiced Amino is much more than a BCAA supplement. BCAAs are only three of nine non-essential amino acids your body needs. 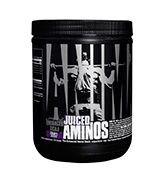 And with the Juiced Amino, you'll get all nine that will maximize your muscle potential for growth and healing. Delivered in a powdered form, this supplement quickly dissolves into a tasty fruit cocktail you can take before, during or immediately after your workouts and anywhere in between. 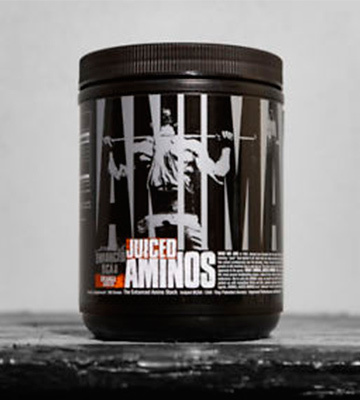 Stimulating anabolic environment, increasing nutrient delivery, and preventing the muscle breakdown, the Juiced Amino will keep your body juiced with energy and proteins to train as intensively as you wish. While many people already follow the road of healthy living, others only give promises to themselves to go to the gym, stick to a proper diet, and quit smoking. Unfortunately, for many of them, those are promises that will never get realized. Yet, why not change this tendency? Today, when we are very well-supported by various smart inventions in sports, nutrition, and healthcare, it is much easier to start building healthy habits. 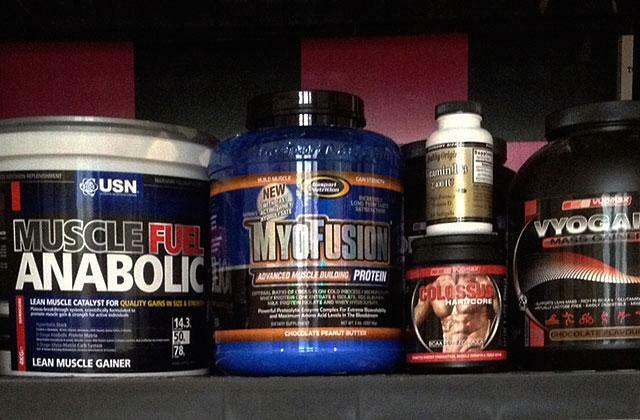 Amino acid supplements are just to name a few. To cut a long story short without getting into scientific details, amino acids are organic compounds that form building blocks of proteins our body vitally needs on a daily basis. Amino acids fall into 3 major types including non-essential acids produced by a human body, non-essential acids that should be taken from food, and conditionally essential acid synthesized by our bodies unless we are stressed or ill. 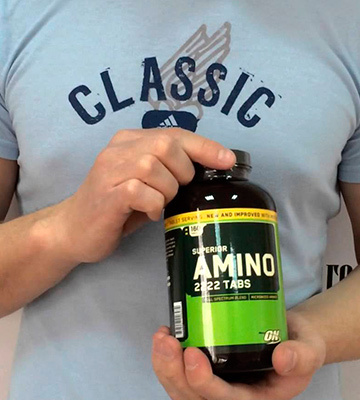 Normally, amino acid supplements combine all the three types of amino acids to help you maintain a due daily amino acid intake and prevent muscle damage, boost muscle growth, reduce fat, decrease fatigue, enhance endurance, lift your energy level and mood. It can also be used as a source of energy by a human body. That's why people, indulged in sports, being on a diet, or veggies are the categories that will greatly benefit from taking amino acid supplements. For veggies, supplementation will become a source of energy as many proteins are contained in the meat they don't consume. 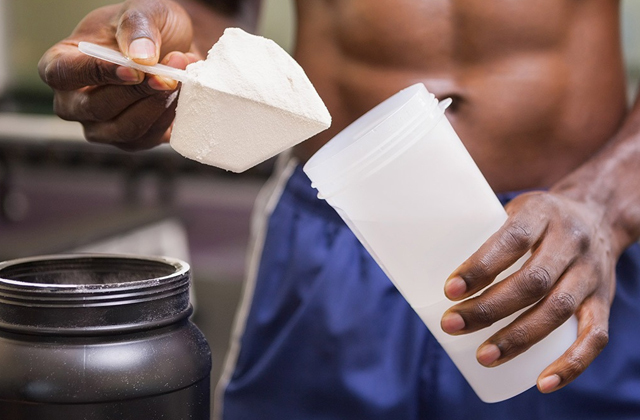 For runners and bodybuilders, supplements are good assistants in growing and retaining muscle mass. Since amino acid supplements are not medicinal products, they are available without a prescription and you can choose from a wide variety offered on the market. 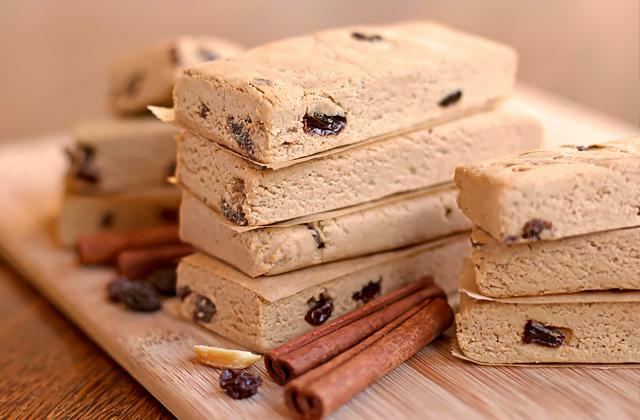 A range of other specific nutritious products you can take to maximize your fitness performance or simply enrich your diet includes whey proteins, protein bars, testosterone boosters, creatine supplements, detox teas, carnitine supplements, and more.